Thank you for your order, after your submission, we will send you a confirmation by Email ,including how to pay us ? If you didn't receve the email please check your spam folder or contact us immediatly. 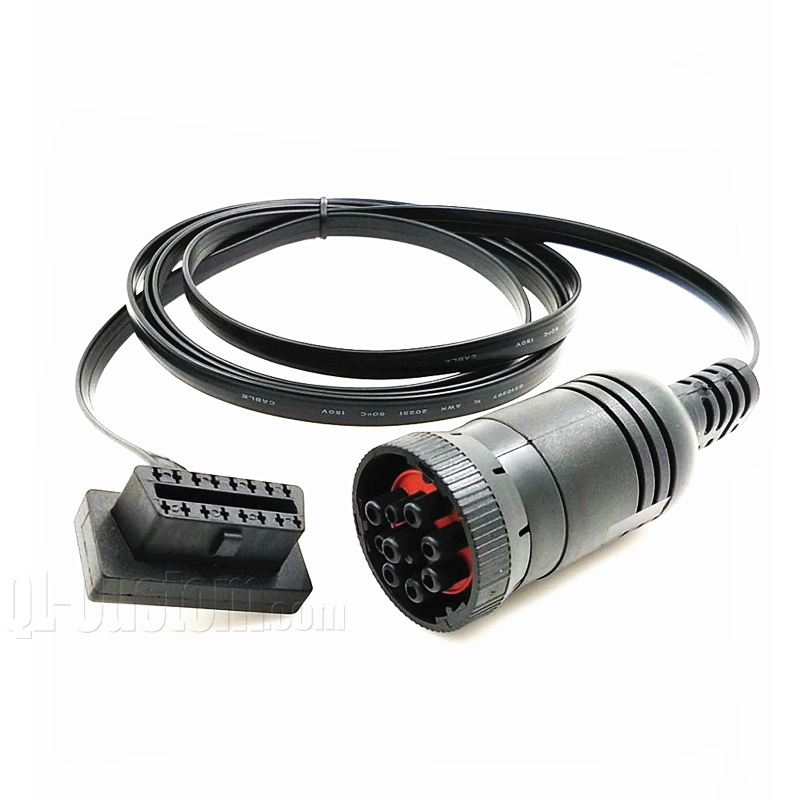 OBD Cable is the most popular connectivty interface for Car and Truck diagnostic cables to your device, you can get data transfer through our cables find out quickly what the problem on your car or truck and get rid of the problem speed. QL-Custom Technology committed to develop these OEM & ODM Cables for worldwide customers from small batch to large q’ty production. 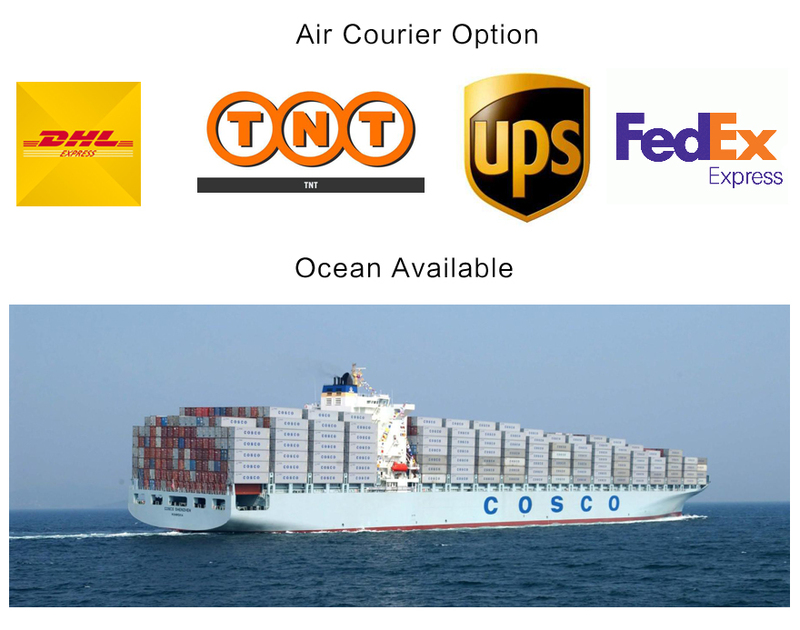 To win the market, only quick short term delivery can win your end users. QL-Custom stock some standard UL2464 8pair cables 20AWG ~28AWG in ware house. QL-Custom also can meet your custom made request on the OBD male to female or OBDII (J1962) to J1939 or J1708 agreement all cables. OBD male to female, OBD to RS232 D-Sub with overmolded thumb screws. OBD GPS Tracking Cable, OBD To Molex & JST,OBD To Network RJ45 cables and RJ45 Jack. Other Detection and Diagnostic cables. That’s pro-people things was we have some old cars detection cables for various of brands like Das Auto VW, Audi, Mercedes Benz, Porsche, Subaru, Ford, Toyota, Honda, Citroen, Fiat, etc. QL-Custom Technology Limited is an ISO9001:2015 professional company that specializes in custom made plastic injection molding and cable assemblies.